January 29, 2013 /Photography News/ Uninhabited buildings can be found in every city and in every rural area in every country in the world. These structures once were homes, warehouses, barns, or shops. 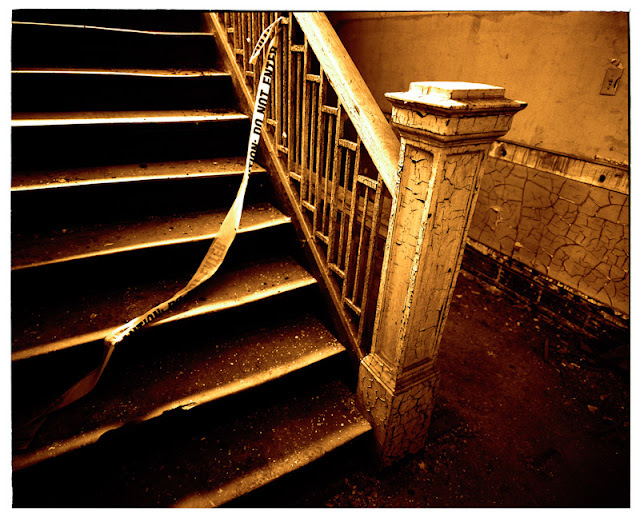 PictureCompete is seeking images that creatively capture these abandoned sites.